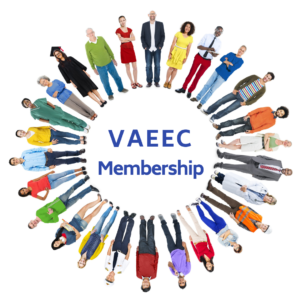 Dominion Due Diligence Group (D3G) – VAEEC May Featured Member of the Month—headquartered in Richmond, Virginia. D3G, established in 1994 by Robert E. Hazelton, provides national full-service environmental and engineering real estate due diligence. D3G’s third party reporting is used for HUD-FHA, Rental Assistance Demonstration (RAD), Fannie Mae, Freddie Mac, conventional lending and property transactions. With a focus on affordable housing, elderly care facilities and historical rehabilitations, D3G is currently the largest due-diligence consulting firm in the nation. Since 1994, Dominion Due Diligence Group (D3G) has been navigating the nation’s most complex housing and healthcare projects. D3G was the original third party due diligence consultant to concentrate on the HUD-FHA-MAP mortgage insurance industry and has since grown into a full-service Environmental and Engineering real estate due diligence company. Their third-party reporting is used for HUD-FHA, SFHA, Fannie Mae, Freddie Mac and conventional financial transactions. D3G has helped shape the affordable housing preservation industry by presenting environmental, property and sustainability solutions to our Lenders, Borrowers, General Contractors, Design Professionals and Equity Partners. D3G’s Energy and Sustainability Team offers an extensive suite of services including; energy benchmarking, energy auditing, energy modeling, utility allowance calculation reporting and green building consulting and verification. In 2016, HUD launched the Green Mortgage Insurance Premium (MIP) Reduction that offered Multifamily projects up to 40 basis point rate reduction for pursuing energy-efficient design and green building certifications. D3G has provided green building consulting, verification and modeling services for ~100 projects that have pursued this incentive. 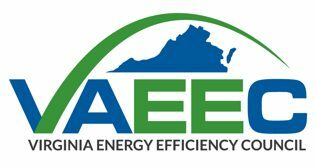 For existing buildings D3G can provide energy benchmarking and ENERGY STAR Certification services. 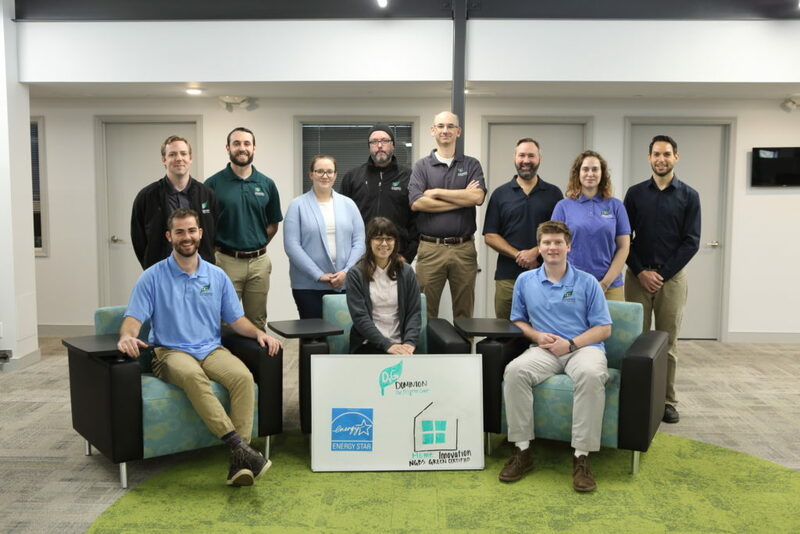 For remodels and new construction, D3G has National Green Building Standard (NGBS) verifiers who can help projects cost-effectively qualify for the incentive. How can they support your next project? Contact Stephen Evanko at 804.237.1892 or s.evanko@d3g.com.